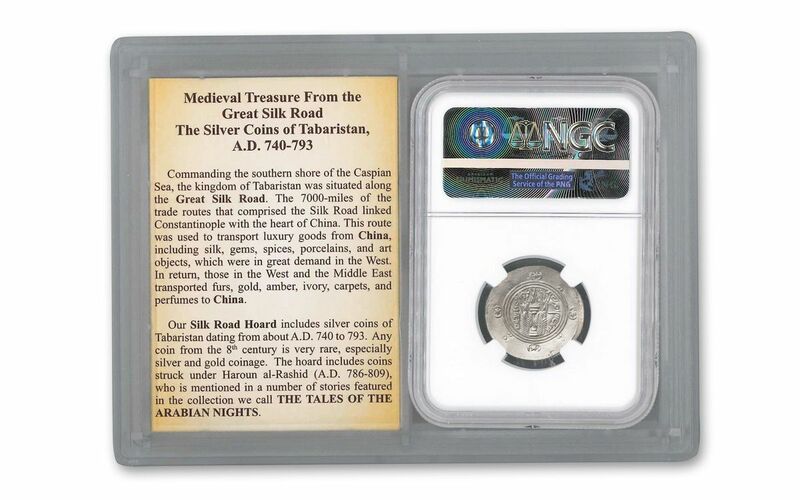 Coins from the Silk Road Hoard! 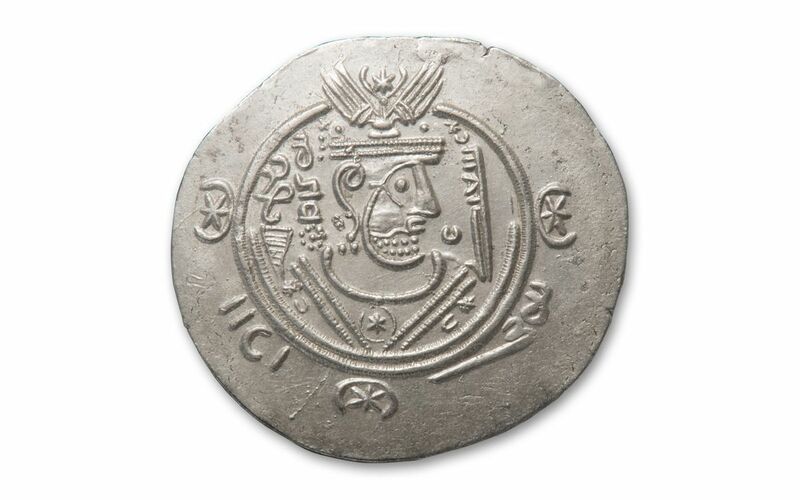 Struck between A.D. 776 and 779, this silver hemidrachm comes from the land of Tabaristan, a province in northern Iran and an important stop along the Silk Road. 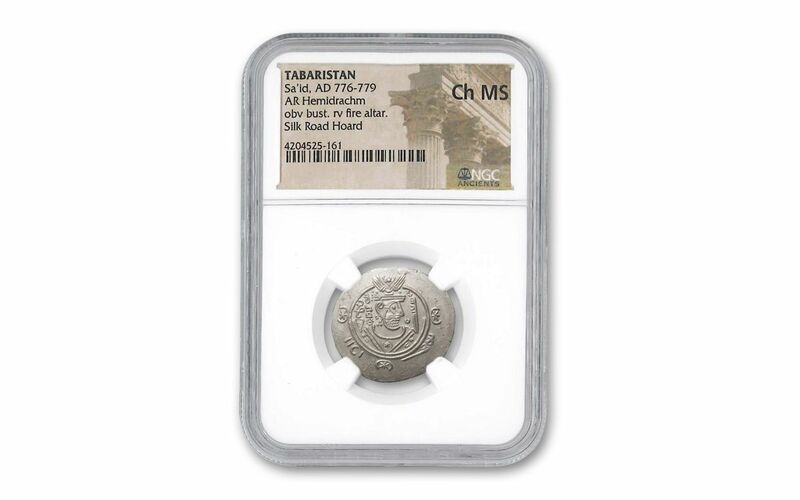 This historic coin has survived well over a millennium in Choice Mint State (Ch MS) condition, as certified by Numismatic Guaranty Corporation (NGC). 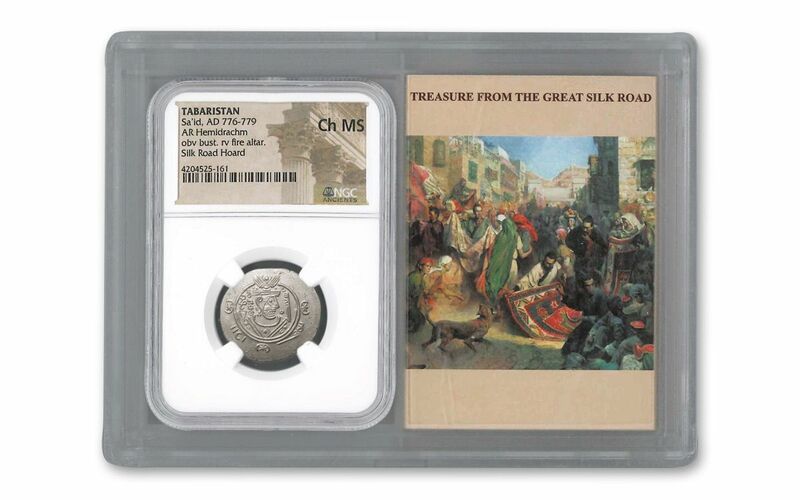 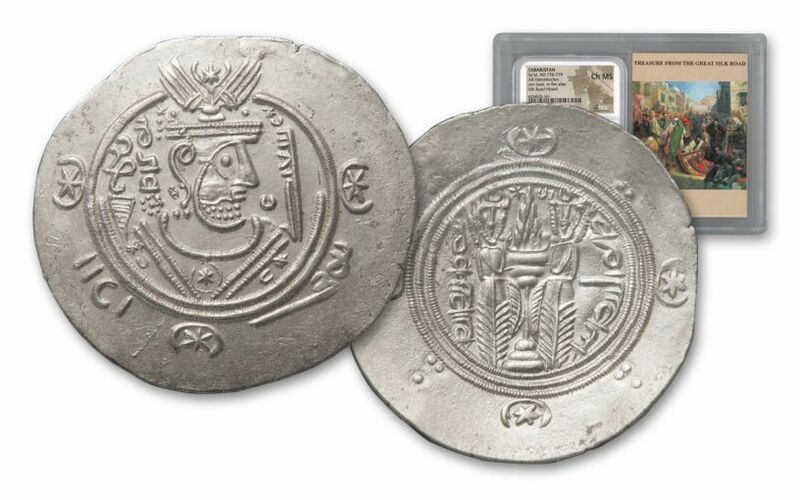 It also comes certified from the Silk Road Hoard, and includes a storycard detailing its fascinating history. 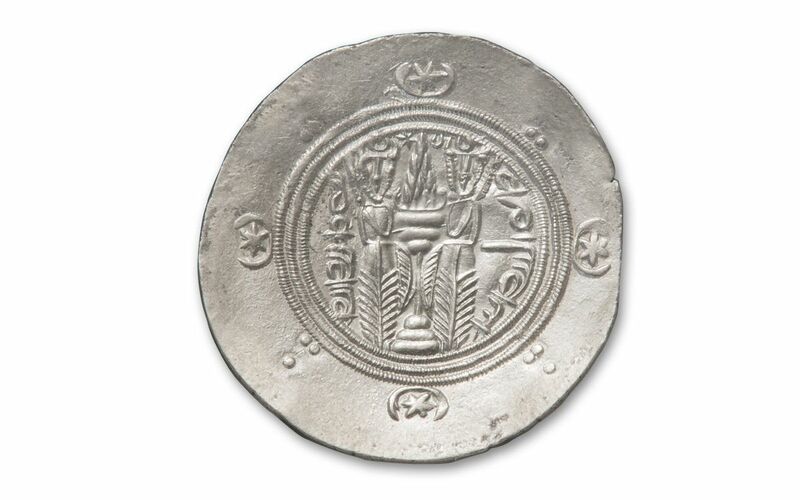 Make your collection this coin's newest destination -- add it to your cart now!